Back in September, Adobe has announced that it starts supporting Adobe Flash for Linux again. 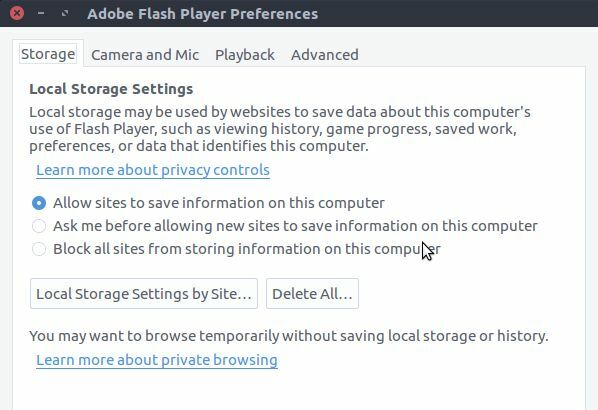 In this article, you will learn how to install Adobe Flash Player on Ubuntu 16.04 and newer. First, you need to enable the Canonical Partner Repository. 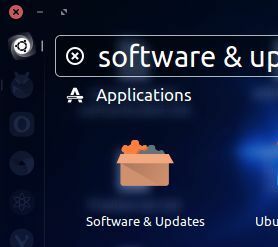 To enable the Canonical Partner repository, Type Software & Updates in your ubuntu search and click software & updates to open it. Select tab and check the Canonical Partners repository and reload your software sources when prompted. Or you can also install it via the Ubuntu software center. After the installation, restart your open web browser to it take effect. Now search Adobe Flash Player in the ubuntu dash to open the Adobe Flash Player settings window. Here you can change various settings and features of the player like mic and camera, local storage and updates.